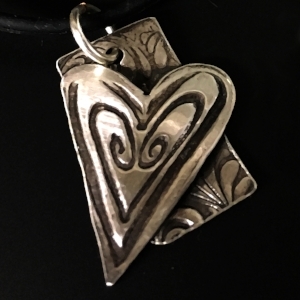 Learn to create your own fine silver jewelry with Precious Metal Clay. 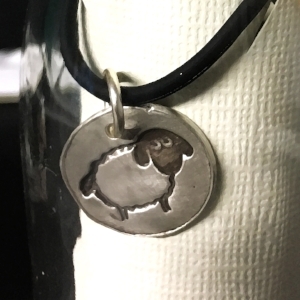 This is a two session workshop you'll begin Friday afternoon working with the PMC (99.9% silver, more valuable than sterling & never tarnishes) and designing your charms or pendent. Friday evening your creations will be fired in the kiln and ready for Saturday afternoon's finishing class.